The Nordea Bank AB logo is seen at the SIBOS banking and financial conference in Toronto, Ontario, Canada October 19, 2017. Picture taken October 19, 2017. Nordea Bank on July 19 reported second-quarter operating profit above market expectations but warned that full-year revenue would likely be lower than in 2017. The Nordic bank, which will move its headquarters to Finland later this year, reported flat year-on-year revenue of 4.8 billion euros for the first six months. Second-quarter revenue rose 6 percent to 2.4 billion euros. First half pre-tax profit increased by 14 percent year-on-year to 2.5 billion euros. However, excluding one-off items, underlying pre-tax profit fell by 9 percent to 1.9 billion euros, due to a similar decline in net interest income. The Nordic region’s largest lender reported an annualised return on equity of 9.1 percent for the first half, down from 9.9 percent in the same period last year. Nordea’s common equity Tier 1 ratio stood at 19.9 percent at the end of June, up from 19.8 percent in the previous quarter. 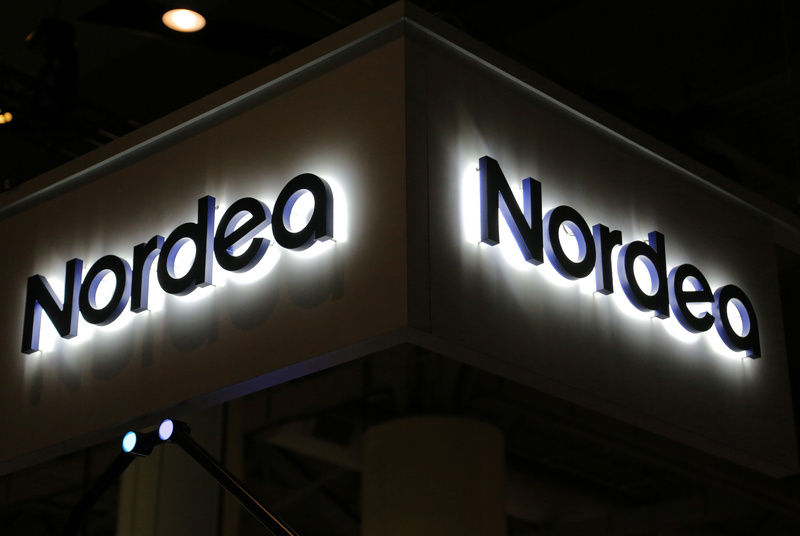 Nordea shares were up by 2.5 percent to 89.20 Swedish crowns at 0730 GMT on July 19.